First of all many of the South Plain beers aren’t “plain” but rather bold in both flavor and alcohol strength, enjoy responsibly, take your time and share it with friends! Try to use proper, clean glassware as it allows the beer to breath and expose it’s aromatic qualities. 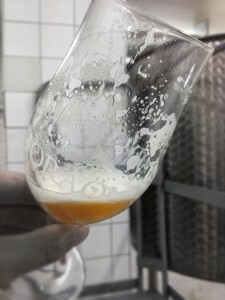 South Plains beers are unfiltered and unpasteurized, poor carefully to leave the sediment in the bottom of the bottle. Check the beer-section for recommended serving temperatures! 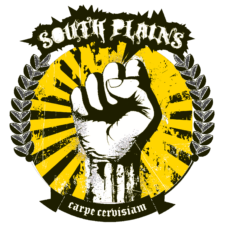 If you like hops, drink South Plains beer fresh!